Interested in learning more about our award-winning facility? Looking to pre-book an upcoming short-term rehab stay? Not sure if Bishop Wicke would be the right fit for an aging loved one with changing needs? "I was a patient here for 3 weeks and could not have received better patient care services. The entire staff were competent professionals who went out of their way to ensure I was OK. Everyone was courteous and concerned about my health. I would recommend your Facility to anyone needing Rehabilitation. It it by far one of the best around attested to by your recent award." Interested in learning more about our why the U.S. News & World Report votes us "Best Nursing Home" year after year? Contact our team at Bishop Wicke by filling out the form! 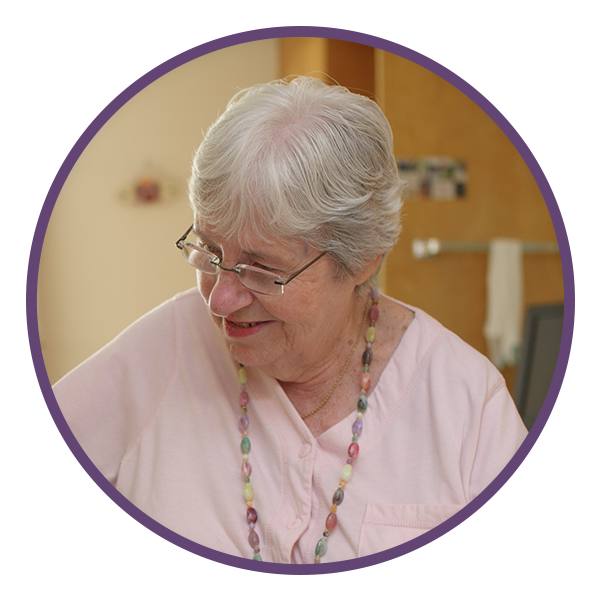 Bishop Wicke offers a variety of rehabilitative therapies as well as long-term nursing care. Our newly renovated building was designed to enhance relationships between residents, patients, families and staff members.